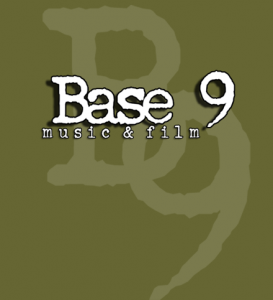 Founded in 1997, Base 9 started out as CEO Shane Ries’ brain child, taking his creative energy and channeling it into a growing business that encompasses Music Production, Promotion, Music Licensing and Film Production. Base 9 has worked with such companies as Active, C1rca, Transworld, Atari, Sony Playstation, XBOX, FoxSports.net, Vans, MTV, VH1 and popular television shows Keeping Up with the Kardashians, Kourtney and Khloe’ Take Miami, The Real World and the T.O. Show to name a few. Go to www.base9.com to find out more.